You cannot miss a thrilling boat trip to discover the Maddalena Archipelago, an incredible heritage for both nature and wildlife: 5,000 hectares of land and 13,000 of clear water that is protected by the national park. 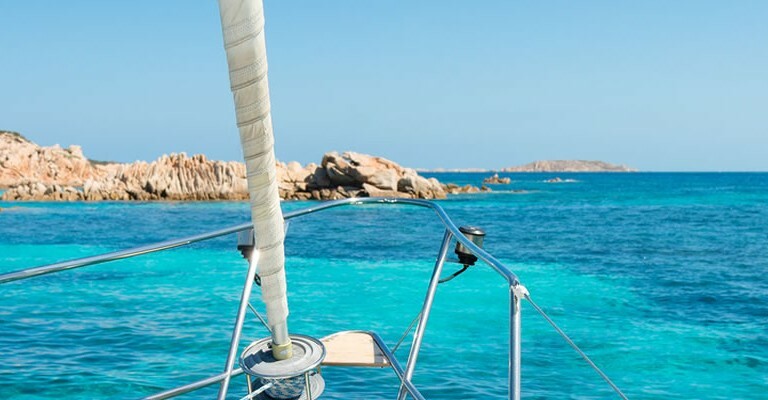 Each day, boats of every sort depart from the port of Baja Sardinia, Cannigione and Palau to go on a mini-cruise along the coasts of the Archipelago, making stops at the most famous islands: Budelli, Spargi, Santa Maria, La Maddalena and Caprera. Breathtakingly clear water and unspoiled nature make this small archipelago a real paradise on earth.